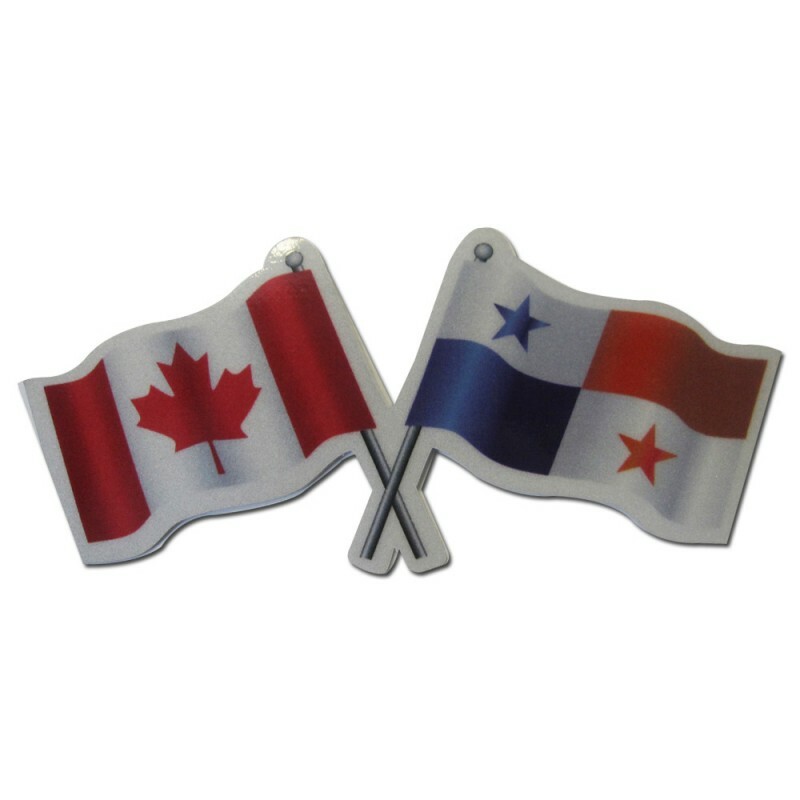 Panama Canada Reflective Flag Decal. Flags of the world. 3" x 6". 3M Reflective Vinyl.